I’d have to go with GameBoy on this one. 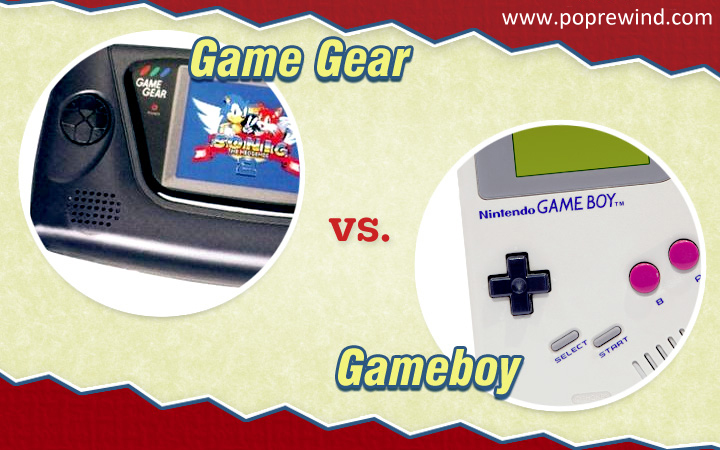 I THOUGHT I always wanted a GameGear- until I actually played the games. I’m as big of a Sega fan as they come, but even I have to go Gameboy on this one. Game Gear’s games looked more impressive at first blush but they were shittier and less memorable. Also you were lucky to get a couple hours of battery life. And it was heavy as hell! Not comfortable on long road trips. I was also a big Sega fan but never had either of these. In fact, I had more Tiger Electronics handheld games than most people. Gameboy was a freaking character on a cartoon (although annoying) so my vote goes to it.